We bring forth Port Powered Converter that is equipped with latest technology and provides superior performance all the time. We offer Powered Converter in varied specifications to meet the requirements of the clients. Further, these Port Powered Converters are duly tested on various parameters before supplying to the market. It is mainly used for communication between main controller machines and pc . 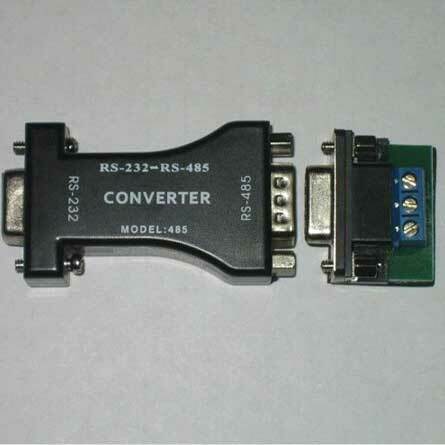 Rs -485 series converters change the txd and rxd signals of rs-232 serial port to 2 wire half duplex rs-485 signal.